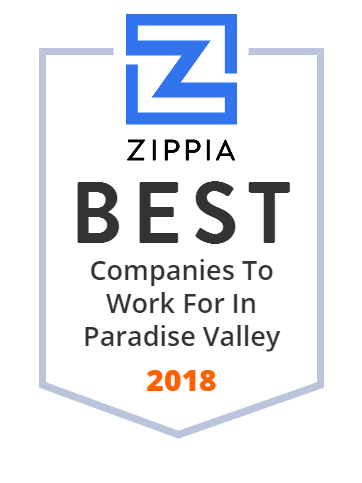 We hand-curated a list of the best companies to work for headquartered in and around Paradise Valley, AZ using data on salaries, company financial health, and employee diversity. Phoenix Country Day School is a nonsectarian college-preparatory school located in Paradise Valley, Arizona, United States. It has an enrollment of 700 students in pre-kindergarten through grade 12. A liberal-arts curriculum prepares graduates for admission to the nation's top colleges and universities.